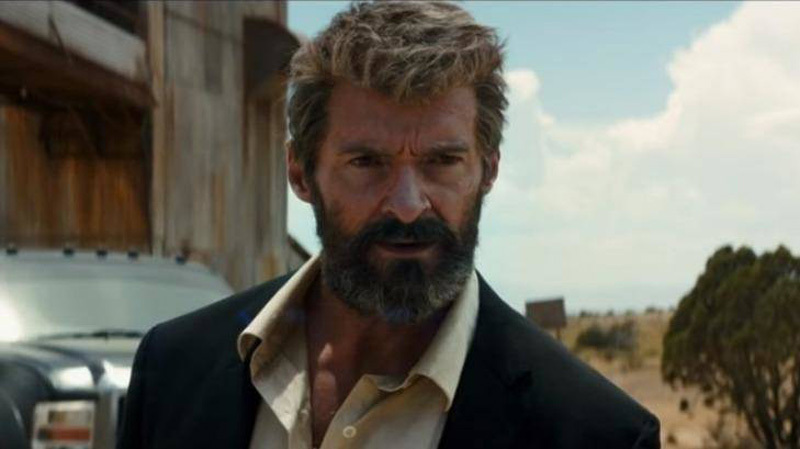 Following the teaser poster reveal, the trailer of Hugh Jackman’s most anticipated latest Wolverine movie entitled “Logan” has just been revealed, showing an older Logan at a time where fellow mutants no longer exist. Further into the trailer, a young girl joins Logan and Professor Charles who is then revealed to have mutant powers like that of Logan. Soon, the three of them are on the run, with Logan and the young girl forced to fight the enemies trying to pin them down in a series of dizzying chase, brutal and heart-stopping scenes. Finally, “Logan’s” trailer ends with Hugh Jackman standing in the middle of a forest while the young girl approaches and holds his hand. Directed by James Mangold, “Logan” opens in Philippine cinemas nationwide on March 1, 2017 from 20th Century Fox to be distributed by Warner Bros.